Bio stimulator specifically blended for flowering plants. 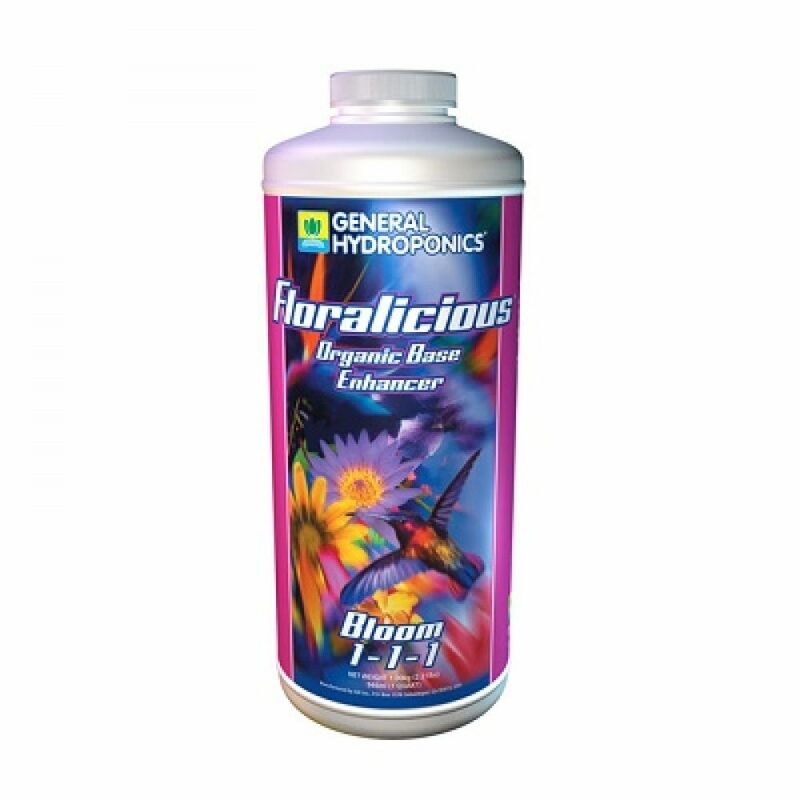 Floralicious Bloom is a bio plant stimulator and nutrient supplement specifically blended for fruiting or flowering stages of growth. 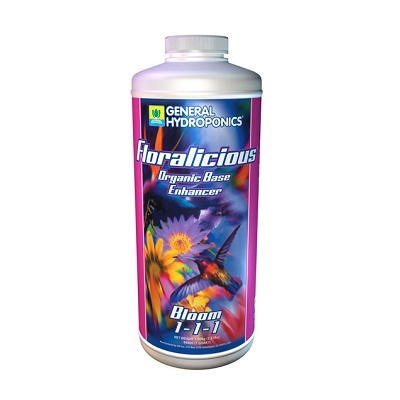 Floralicious Bloom enhances flavors, colors and yields in flowering plants.